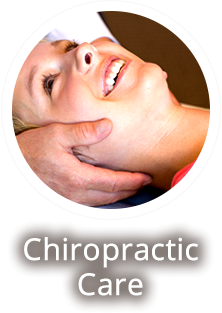 What’s the best way to choose a chiropractor in Prineville? You’re doing it! Spend some time here exploring our chiropractic philosophy and our patient-centered focus, and get to know Dr. Coby Hanes. Select a chiropractor who compassionately listens and is willing to explain everything in advance. Not all chiropractors are alike! Ask questions and expect clear answers. After you tour our website designed for Prineville-area residents searching for a chiropractor, give me a call. 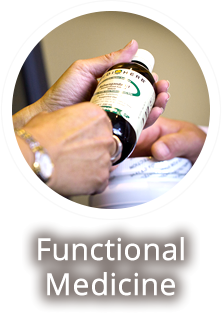 I’d love to meet you and explain our unique approach to today’s chiropractic.